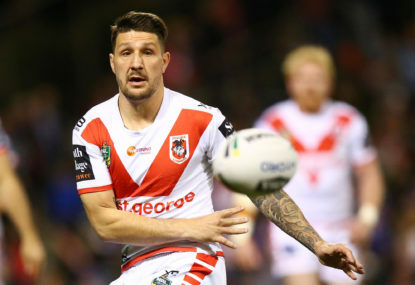 Will the Widdop experiment pay off? It wouldn’t be the start of the NRL season without Dragons fans being filled with optimism and hope for the season ahead. It’s that time of year again, the beginning of another Asian Champions League campaign and after an embarrassing group stage exit last year, Sydney will surely have a point to prove and will be hoping to go on and win the whole thing. 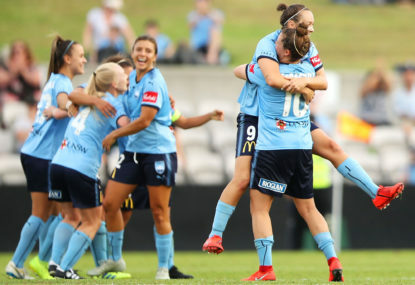 Sydney FC defeated Perth Glory 4-2 in the W-League grand final on the weekend at Nestrata Jubilee Stadium in front of a crowd of 6,127. 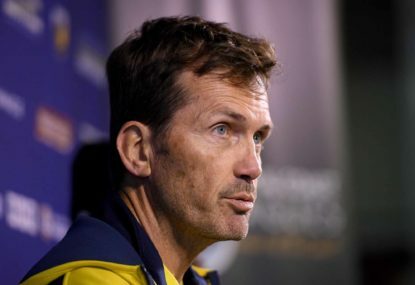 Can Mulvey take the Mariners back to their glory days? Things have been looking very bleak over in Gosford. 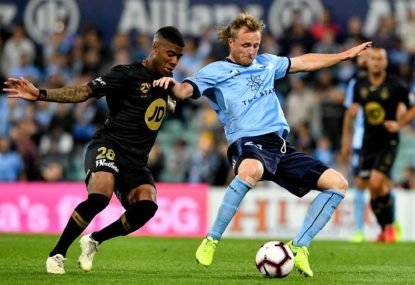 Cross-town rivals Sydney FC and Western Sydney Wanderers met each other in the semi-final of the FFA Cup on Saturday night in Penrith. 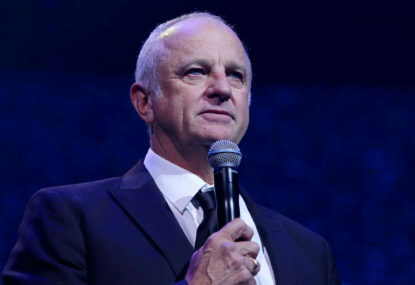 Graham Arnold recently announced the Socceroos squad that will take on Kuwait in an upcoming friendly, his first game since returning to the Socceroos head coach role. Avondale's ambitious superstar appearance: Genius idea or gimmick? Italian football legend Andrea Pirlo has been linked with a one off appearance for Victorian NPL side Avondale, for their FFA Cup clash against reigning champions Sydney FC. Great read, relocation isn’t the answer for the NRL’s problems, the Sydney teams have some of the biggest and most passionate fan bases across the whole league. Would be interesting to see the Bears back in the comp, no doubt about that. Great piece, this fixture has produced some classics over the years and it’s not hard to see what it means to both sets of fans. This weekend’s game will be very interesting with it being Stajcic’s first game in charge. I can see any one of Nix, City or Adelaide dropping out of the top six. 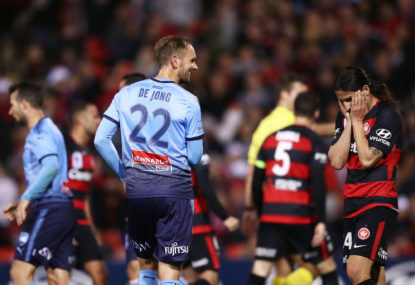 Adelaide were always going to struggle without a goalscorer, add that to all the injuries they’ve had and they might struggle to get over the line. Winning 1 game out of 6 is “doing okay”? 6th is pretty generous. Jets haven’t strengthened as much as the other teams and have lost many key players. Plus losing a grand final the way they did could be bad for the team’s morale.